The federal lawsuit was filed in November in St. Louis, the rapper's hometown. The woman accuses Nelly she was assaulted in December 2017. The rapper Nelly is asking a U.S. court to dismiss a British woman's lawsuit that alleges he sexually assaulted her after a concert in England. Nelly, whose real name is Cornell Haynes Jr., wasn't criminally charged and has denied the allegations. The woman is identified only as Jane Doe in the lawsuit. Nelly's attorney, Scott Rosenblum, filed a response to the lawsuit Thursday, saying the woman shouldn't be allowed to remain anonymous. The lawsuit is the second such case against the rapper. 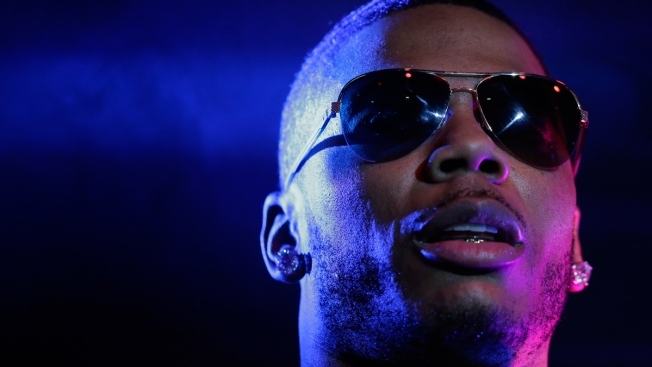 In September, Nelly settled a lawsuit filed by a woman who alleged he raped her on his tour bus in suburban Seattle. Prosecutors decided against charging him, citing a lack of cooperation by his accuser.